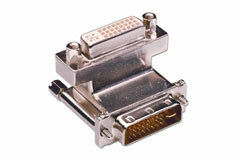 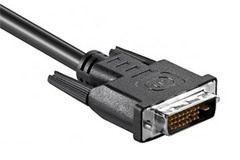 Large selection of DVI cables and adaptors. 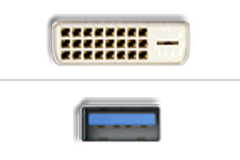 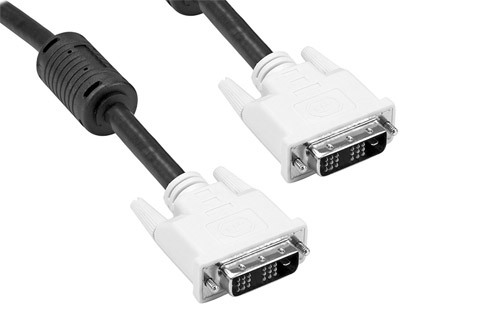 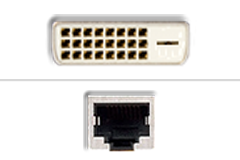 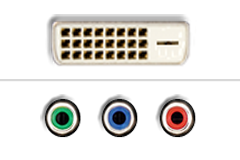 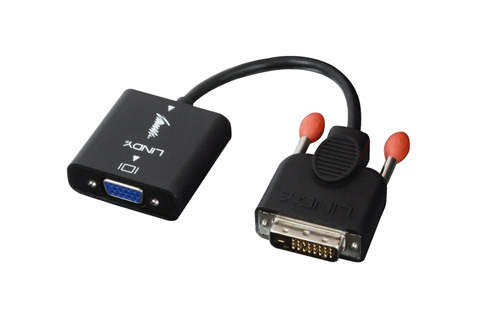 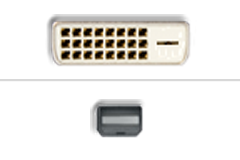 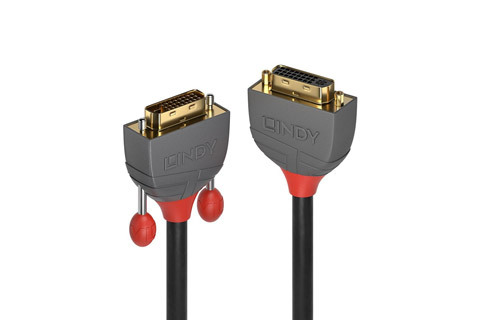 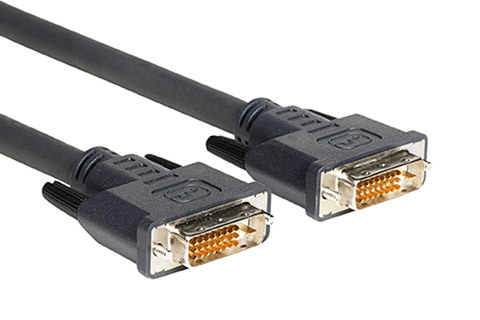 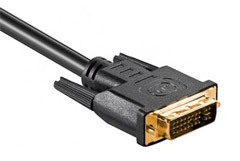 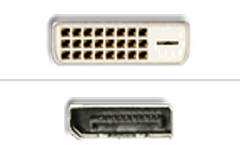 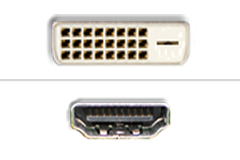 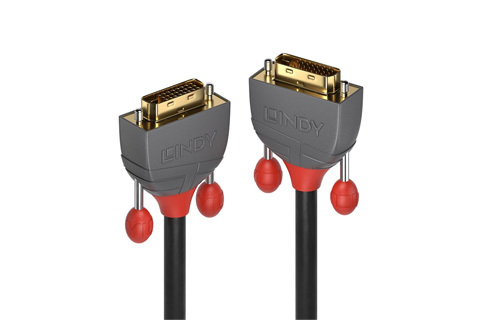 DVI-D and DVI-I adaptor cables and converters for e.g. 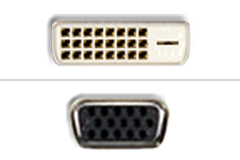 HDMI and Displayport.